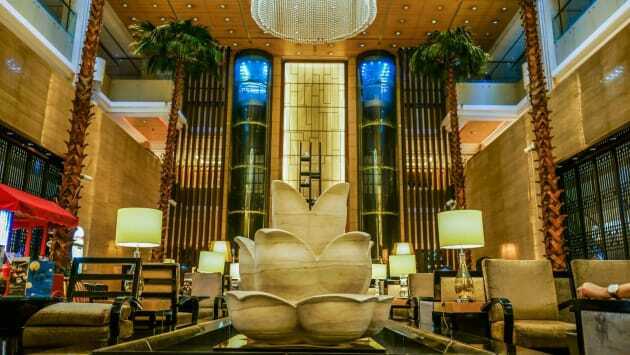 Sofitel Forebase Chongqing is ideally located in the commercial and high-technology development district. 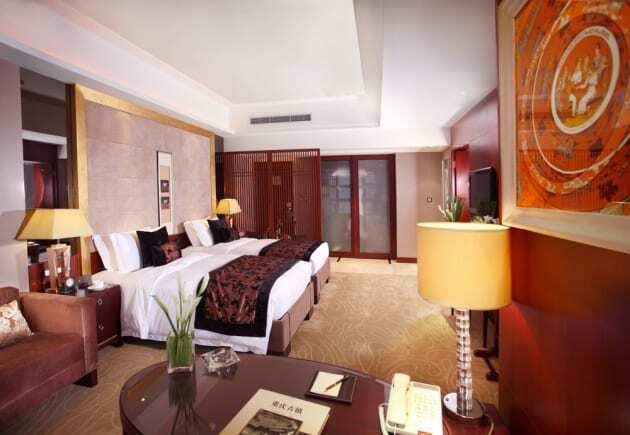 The hotel offers 304 elegant rooms and suites, 4 restaurants featuring from Cantonese, Sichuan, Japanese to international cuisines, 1 bar and 15 InspiredMeetings and banqueting rooms. 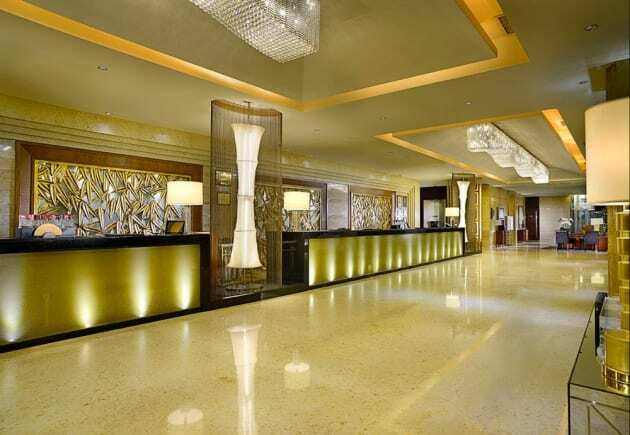 With a short distance to the Technical Exhibition Center and Olympic Gymnasium, the hotel is the landmark in the heart of the city. Enjoy the relaxing atmosphere of our trendy Point Lobby Lounge and Bar, the place for you to unwind from the hustle and bustle day.The restaurant dishes combine traditional and modern cooking method. Based on the principle of balanced diet, they provide you a variety of healthy dining experience.The buffet and fine dining à la carte menu specially designed by our chef team offers a 'French flair' with a wide variety of international specialties.A unique lounge atmosphere, the perfect setting invites you to discover the finest cocktails with a nice backdrop of chilled out music notes"Wafu'' serves Japanese cuisines in a cozy and intimate surroundings, certainly the perfect spot for an experience of be spoke traditional Japanese specialties.Bamboo Pavilion serves traditional Cantonese as well as Sichuan cuisines, the '50 Chefs' award-winning restaurant boldly jumps out of the box with menus showcasing a great balance of authentic and contemporary creative mix.